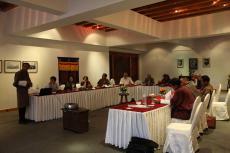 Under the banner of The Thimphu Seminars, the CEP currently focuses on convening Track II dialogues at a bilateral level between Bhutan and India. 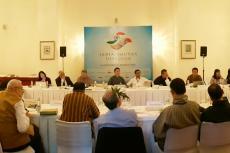 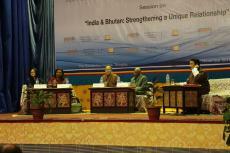 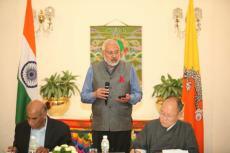 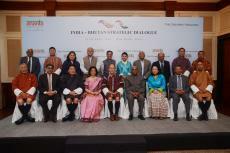 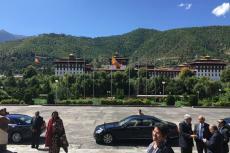 Till now, eight rounds of the India-Bhutan Dialogue have taken place. 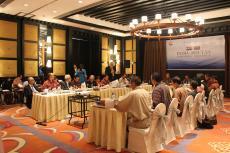 The purpose of these Dialogues is to facilitate open discussions which can inform the official dialogue process, resulting in the strengthening of cooperation between the two countries. 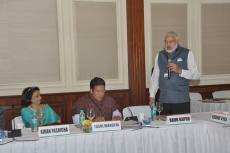 The Dialogues have been characterised by mutual trust and understanding amongst the participants, reflecting the close traditional ties shared between Bhutan and India.